Firefighters putting out a garage fire in Spring Valley discovered pounds of unprocessed marijuana and a man who suffered burns to approximately 30 percent his body, as a result of the fire. “No arrests have been made, and the case is still under investigation,” said Lt. Tom Seiver of the San Diego County Sheriff’s Department. 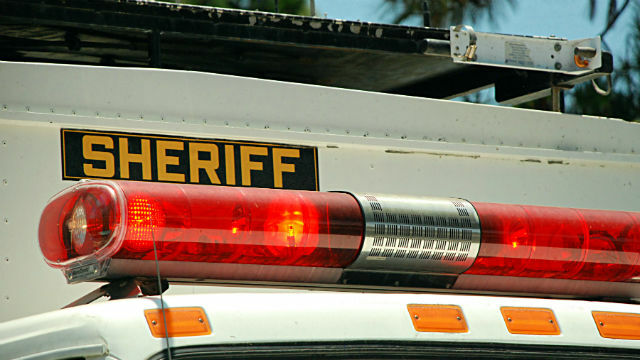 Deputies from the sheriff’s Rancho San Diego station were called out at 10:11 p.m. Saturday to the 900 block of Maria Avenue to assist firefighters with a garage fire and upon their arrival located a man who suffered burns to approximately 30 percent of his body, Seiver said. Paramedics transported the victim to the regional burn center at UCSD Medical Center, where his condition was not known.